Famous scientists and economists have made discoveries and inventions that have transformed the way we live our everyday lives. From the modern conveniences of electricity and computers to the discoveries of elements and evolution, these famous people have shaped our lives today. 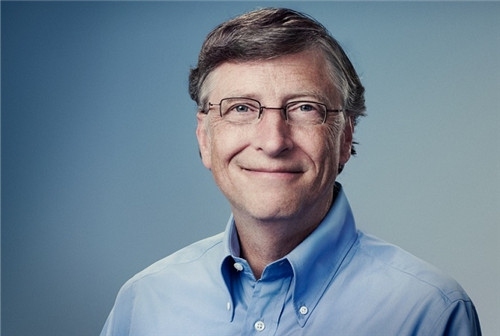 William Henry Bill Gates is known as a co-founder of Microsoft. He is a business magnate, investor, programmer, inventor, and philanthropist. Currently he is the non-executive chairman of Microsoft. Forbes has named him overall wealthiest man from 1995-2009; in 2013 the Bloomberg Billionaires List named him the world’s richest person. Although he has been criticized for his business tactics, he is still one of the best entrepreneurs in the personal computer age as well as the most famous person in the world. Gates is currently turning his focus to global issues ignored by the government, such as the standards of public school education. Steve Jobs learned basic mechanics and how to work on electronics from his adoptive father in the family’s garage. This peaked Jobs’ interest in technology and how it works. His schooling was not as graceful as he needed bribes from his teachers to study. He continued on to college where he dropped out after only 6 months. He continued his learning by dropping in on creative classes and sleeping on his friends’ floor. In 1976 he and his friends founded the Apple computer company in his parent’s garage. 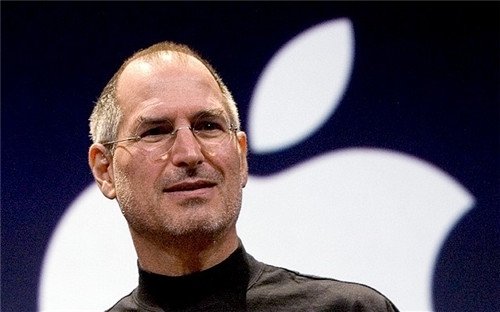 Jobs gained his popularity as CEO of Apple and creator of Pixar Animation Studios. Even as a child, Stephen Hawking showed unorthodox study methods and extreme talents. At Oxford University, his professor says that he used very few books and didn’t take notes. However, he could work difficult theorems and solutions with ease. After receiving his physics degree, he attempted astronomy but did not find his passion in that. 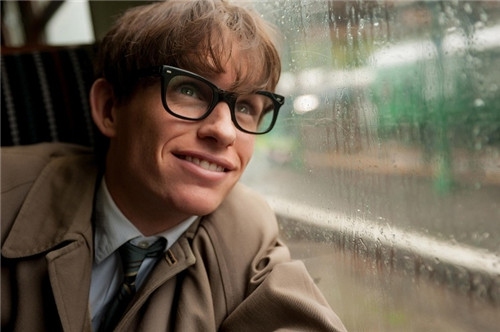 Instead, he moved on to Cambridge to study theoretical astronomy and cosmology. During these years, his symptoms of neuro-muscular problems began and quickly developed. Although he is unable to move or speak on his own, he has written several books that translate difficult physics models into terms that the general public can understand. Einstein was a genius who was not always seen that way. He loved school as a child, but in high school he was told that he would not make anything of himself. His interests lay in mathematics and electricity. Throughout his life, he created many theories that are the foundation of the physics we know today. He was also a very outspoken humanitarian who loved to play the violin. 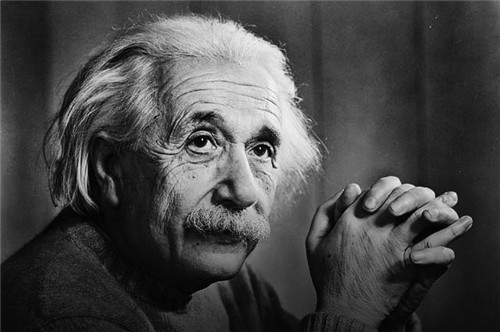 His most famous theories are quantum theory, special theory of relativity (E=mc2), and general theory of relativity 1916. Curie was the youngest of 5 children which were raised in a poor but well educated family. 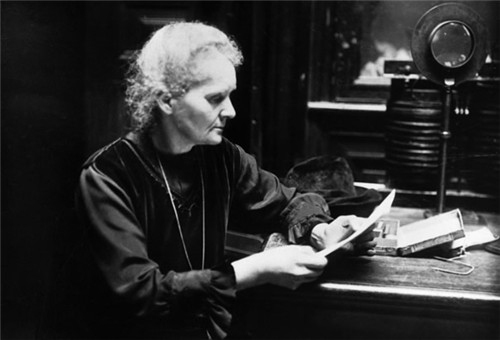 Marie Curie, or rather Marya Sklodowska, excelled in her studies and became committed to the ideal of Polish independence at an early age. Her passion was to educate uneducated women and had an unusual interest in Chemistry and Biology. She married Pierre Curie, a renowned chemist. During their experiments, Marie discovered polonium and radium which led to the development of radiation. This gave Marie her first Nobel Prize in Physics. After her husband’s death, she received her second Nobel Prize in Chemistry. She is the most famous person in the world for being the first woman scientist. 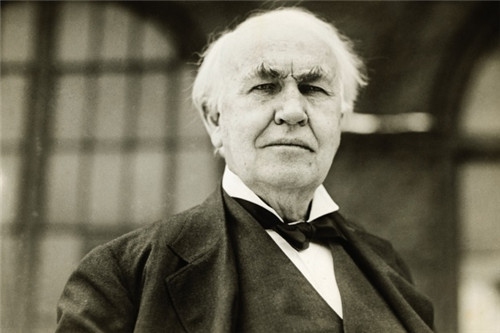 The most famous person in the world, known for his invention of modern electricity, is Thomas Edison. Although he only completed three months of formal education, he was an American inventor who made many of the key inventions of modern life readily accessible to the public. Edison also created the first electric company, the Edison Electric Company that delivered DC electricity into family homes. Although his early experiments cost him jobs, he has given the general public other inventions that are mass-produced at a low cost to households such as the electric light bulb, electric car, phonograph, motion picture camera, and electric power station. Darwin entered school to study medicine, but his interest in nature led him to help investigate marine invertebrates. Due to the fossils he gathered on his voyage on upon HMS Beagle, Darwin believed that all species descended from a common ancestry through a process he referred to as natural selection. Though his research that time was a huge controversy, his theory of evolution and natural selection were accepted by the scientific and common communities. 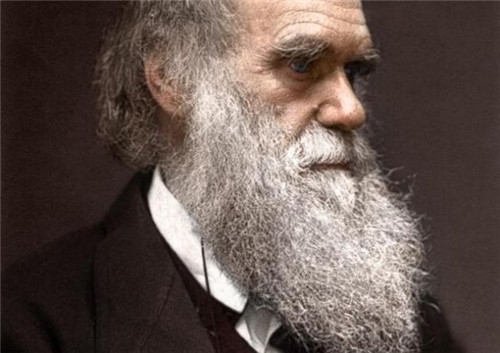 Darwin’s theory is the now the basis of all life sciences that explain life. 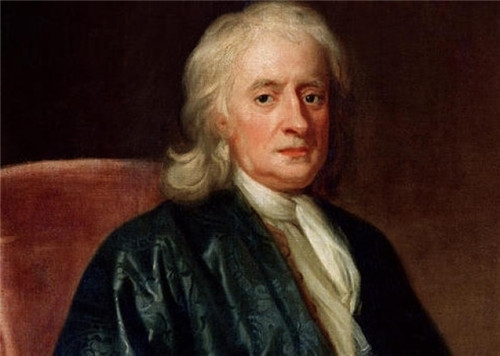 Sir Isaac Newton, the most famous person in the world, is known for introducing the world to the rainbow and gravity. He did not always live a life of prestige as a professor, physicist, mathematician, astronomer, natural philosopher, and alchemist. He lived most of his childhood on a small farm after having to move due to the plague. His treatise Philosophiae Naturalis Prinicpia Mathematica introduced the law of gravity and motion. He developed the first theory of color using a prism, and helped developed what is known today as calculus. In 1705 Newton was knighted after becoming president of the Royal society and was still able to invent the pet door.